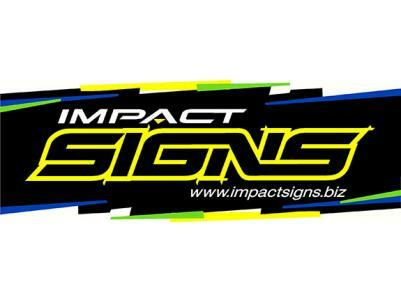 Impact Signs are a Port Lincoln business providing all aspects of signage and creating affordable and effective visual marketing for businesses on the Eyre Peninsula and the west coast. Established in 2008, we are locally owned and operated and pride ourselves on our highly professional and personal service. Our commitment to producing a superior quality product is second to none. For all signage needs from Design, Print, Shop Fronts, Interior, 3D, Freestanding, Vehicle, Real Estate, Manufacture, Install & more. Check out www.impactsigns.biz for more information. Impact Signs, for a trouble free experience providing quality results on time.